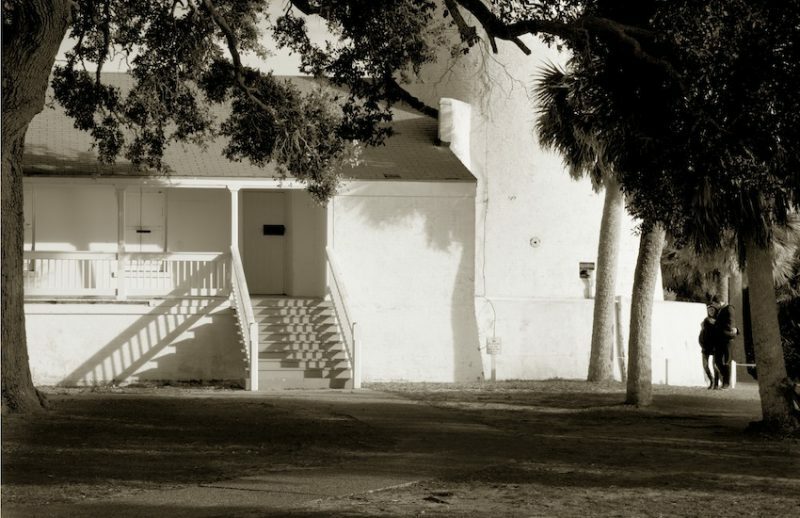 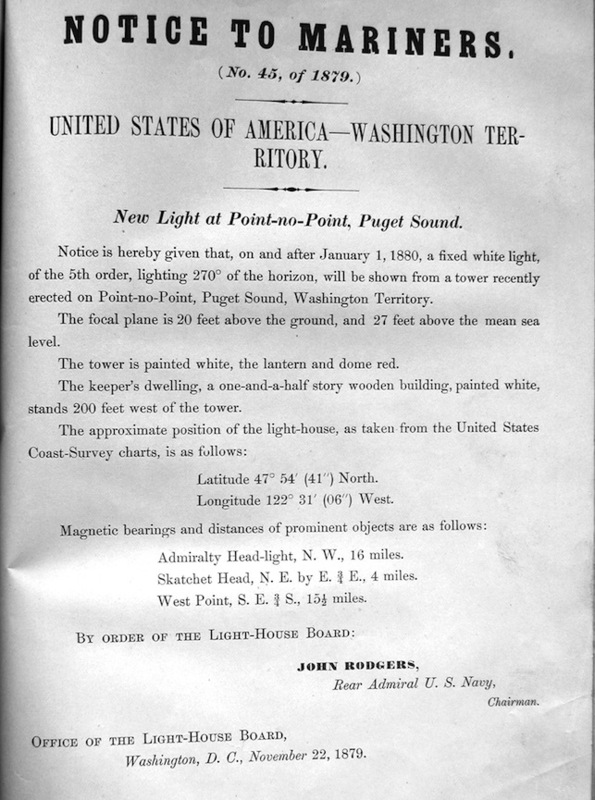 Click on images to see a larger view. 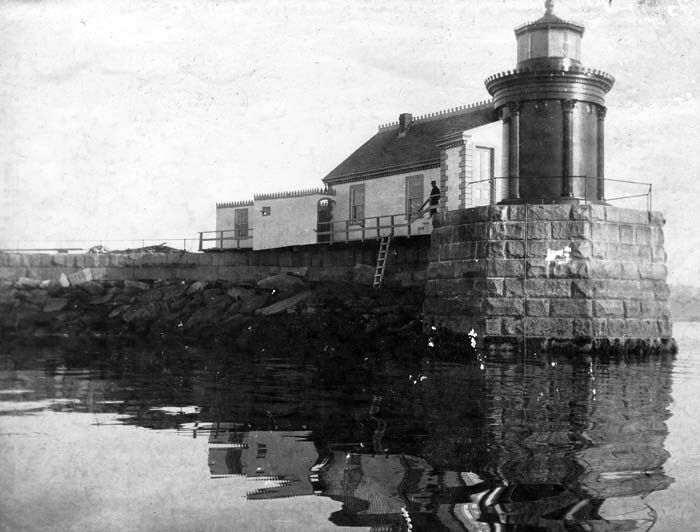 Like many of the early pier lights, the first tower built on the Portland, Maine, breakwater in 1855 was constructed of wood. 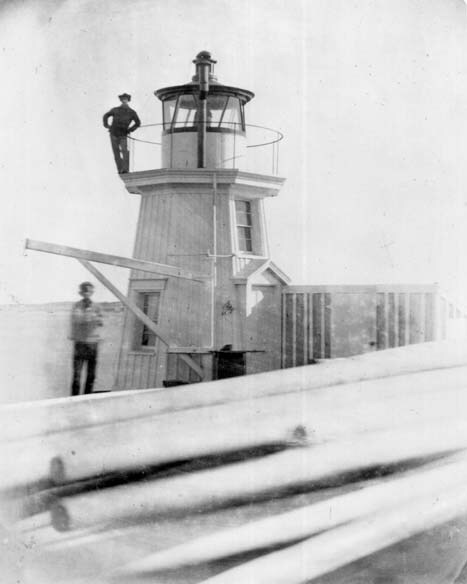 It was replaced in 1875 by the current cast iron tower. 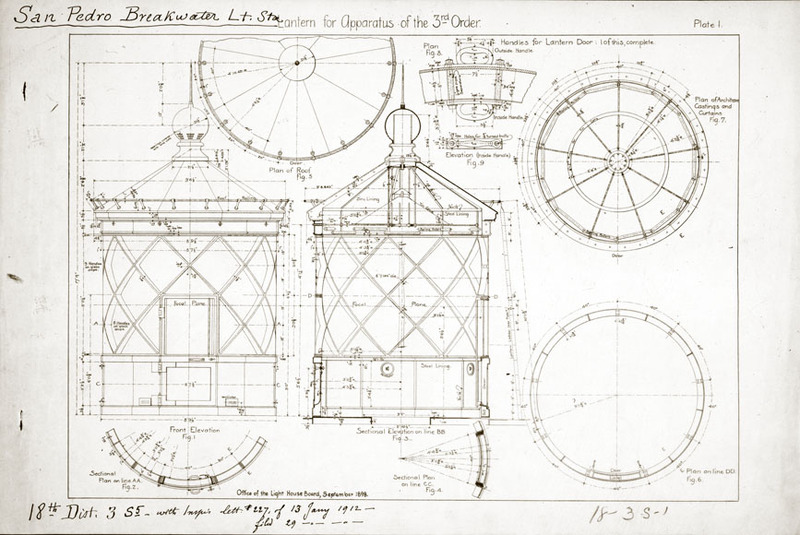 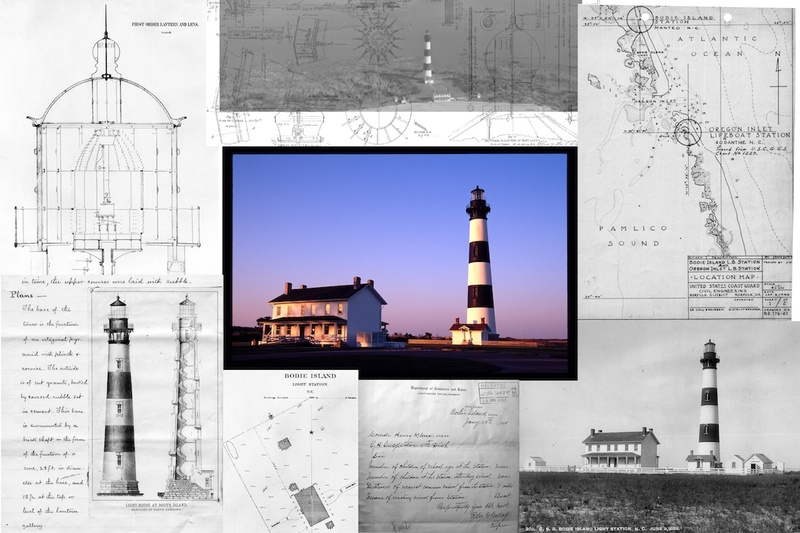 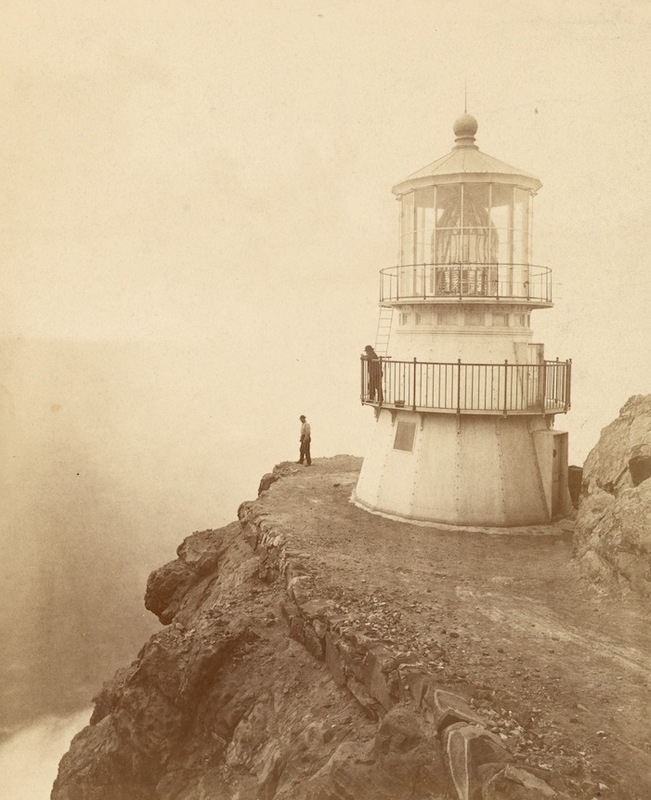 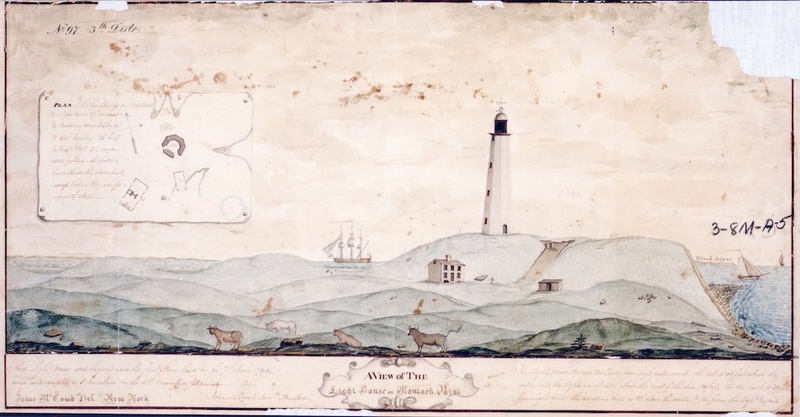 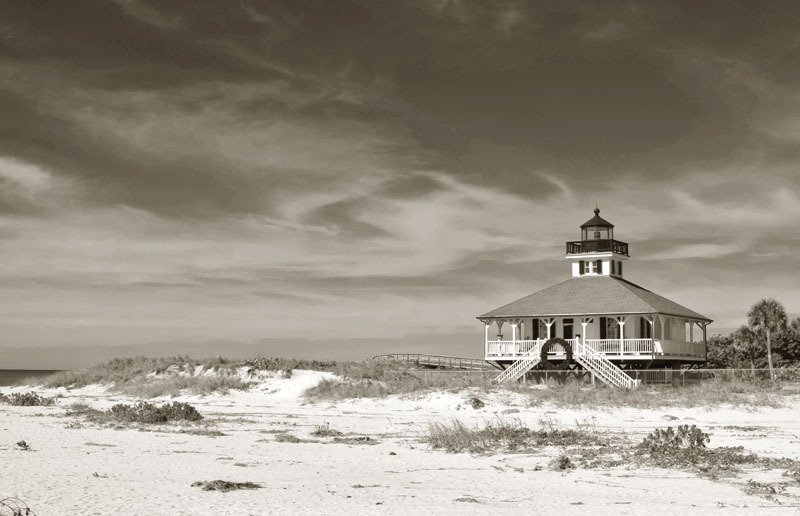 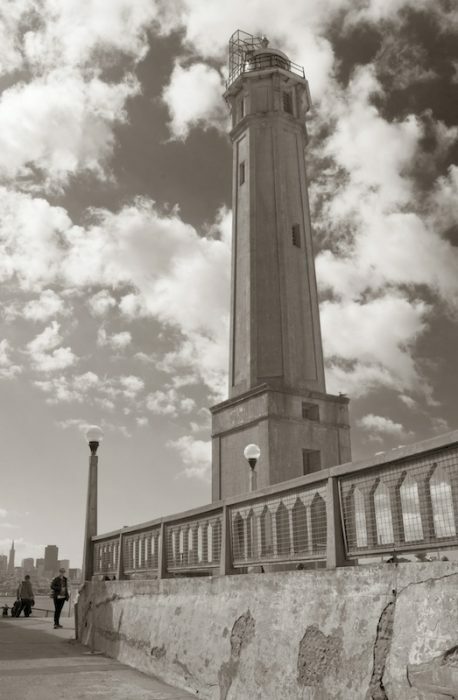 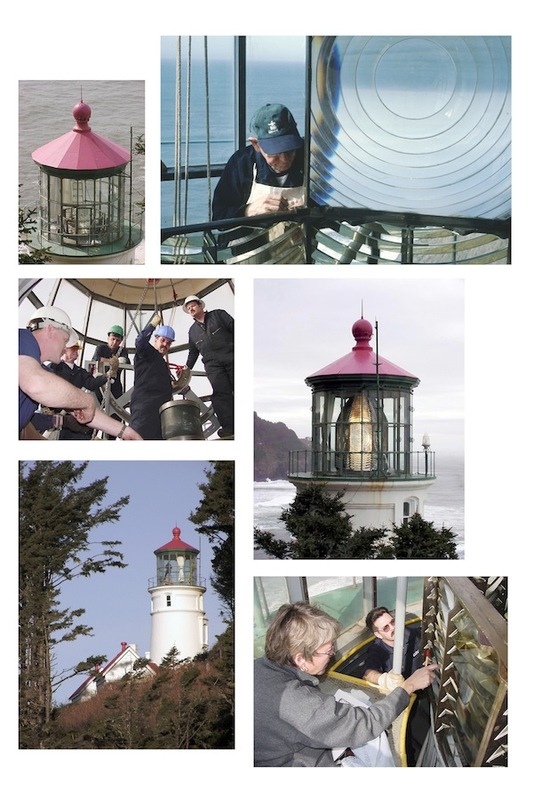 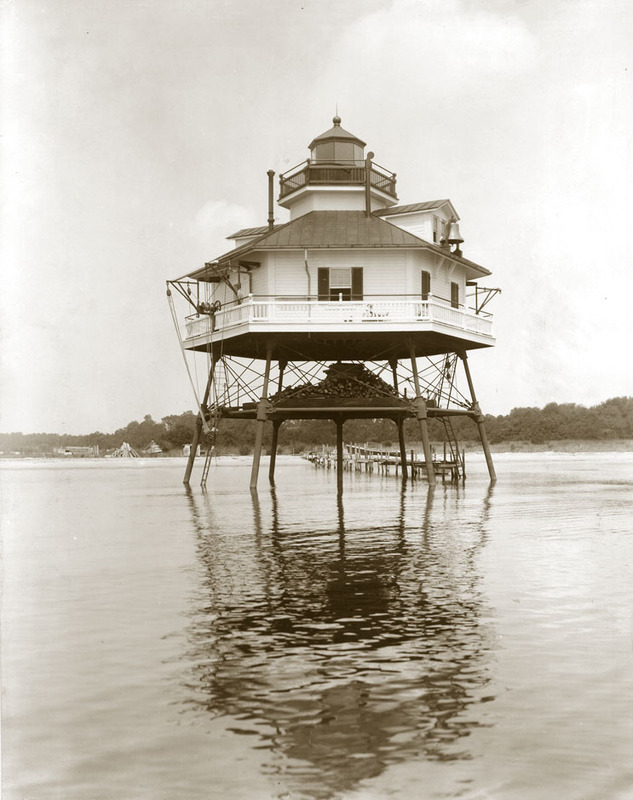 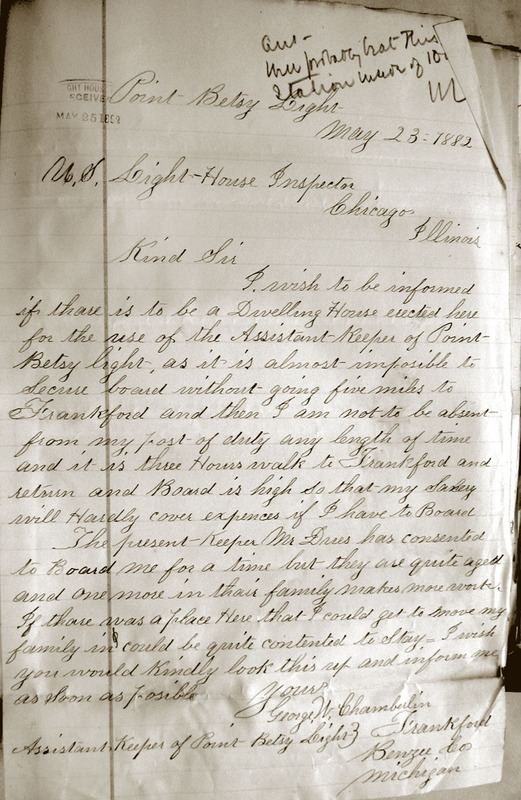 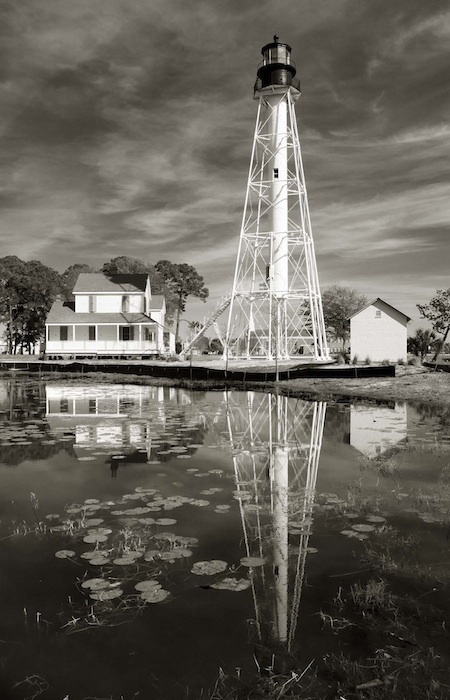 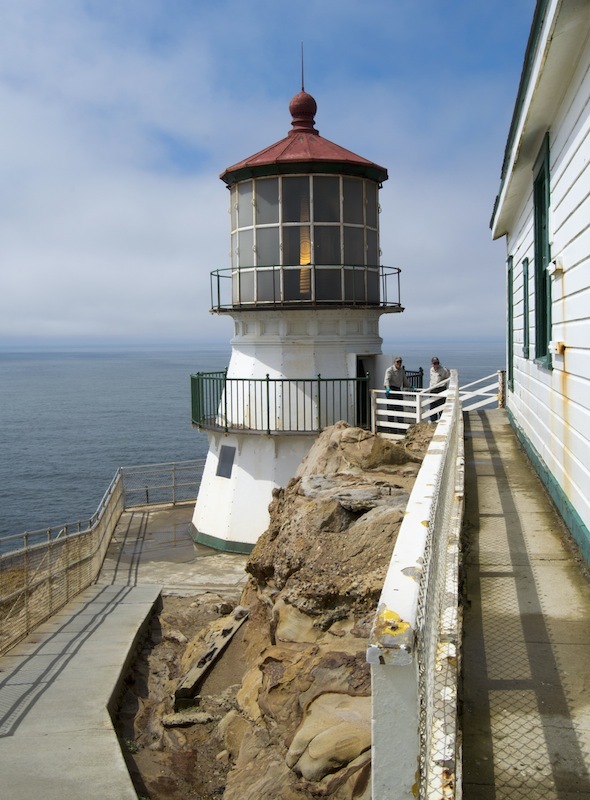 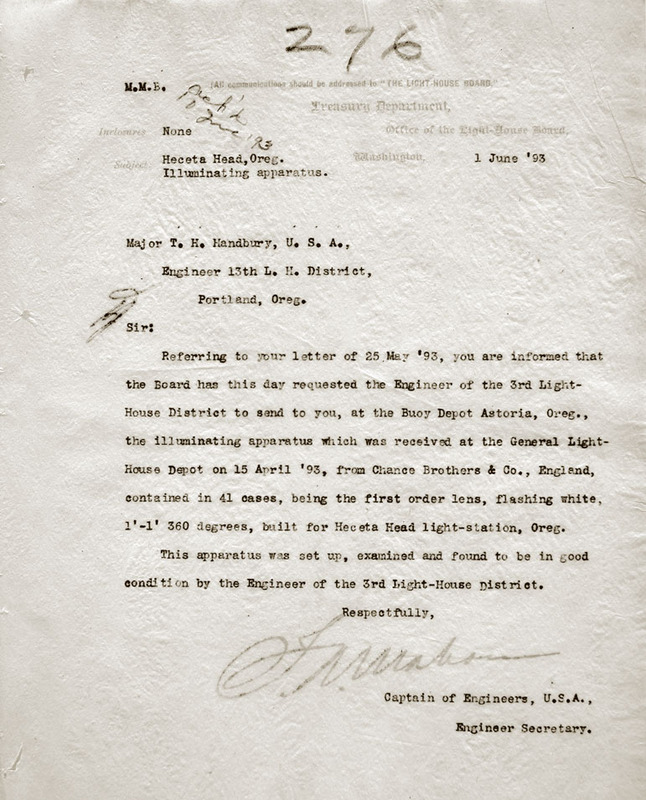 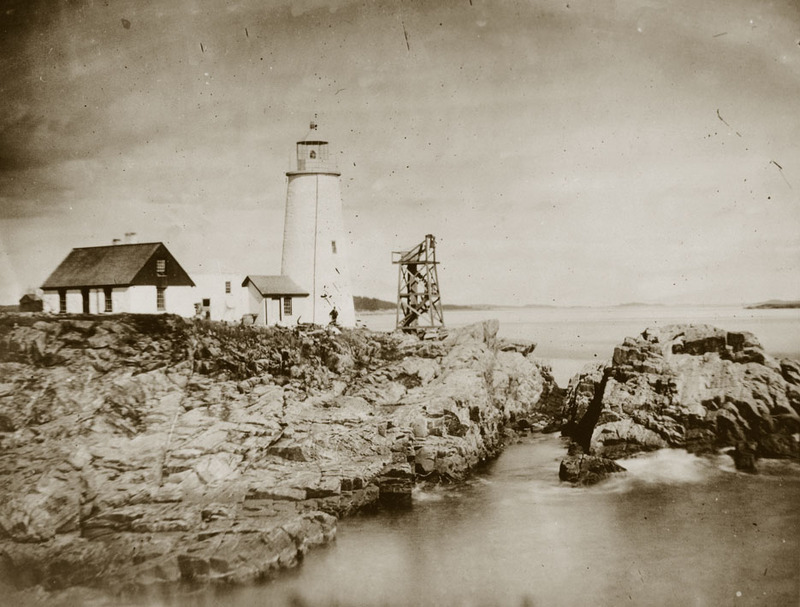 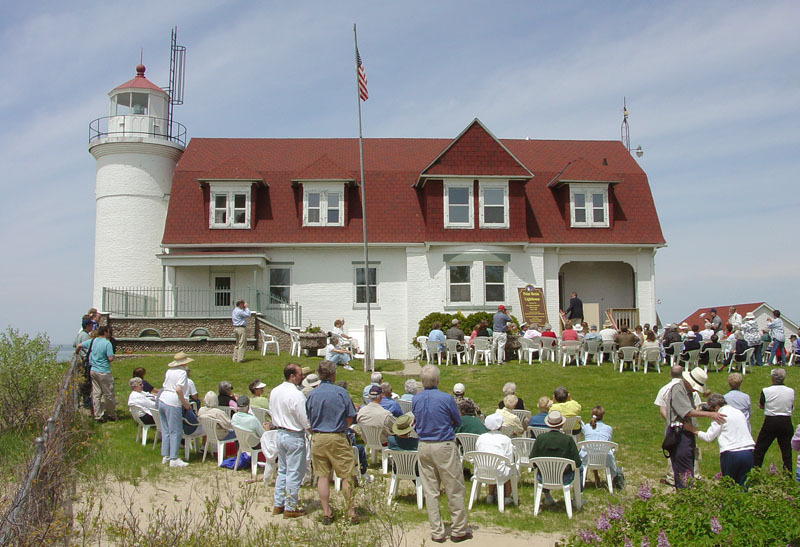 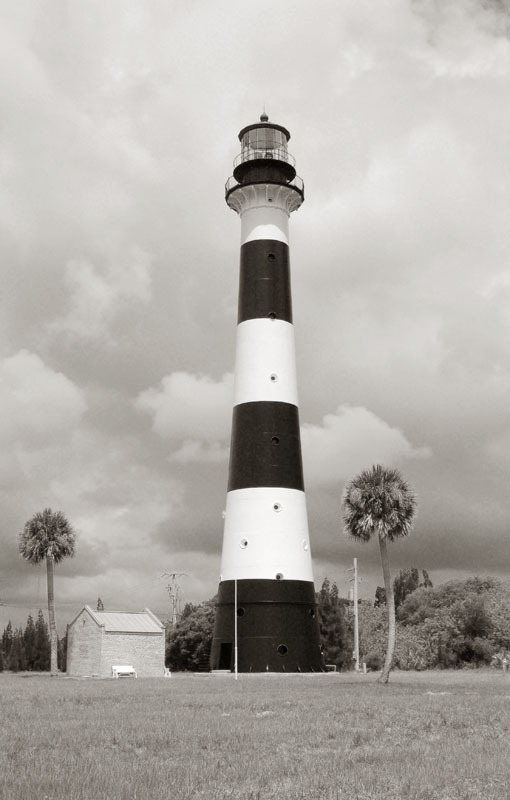 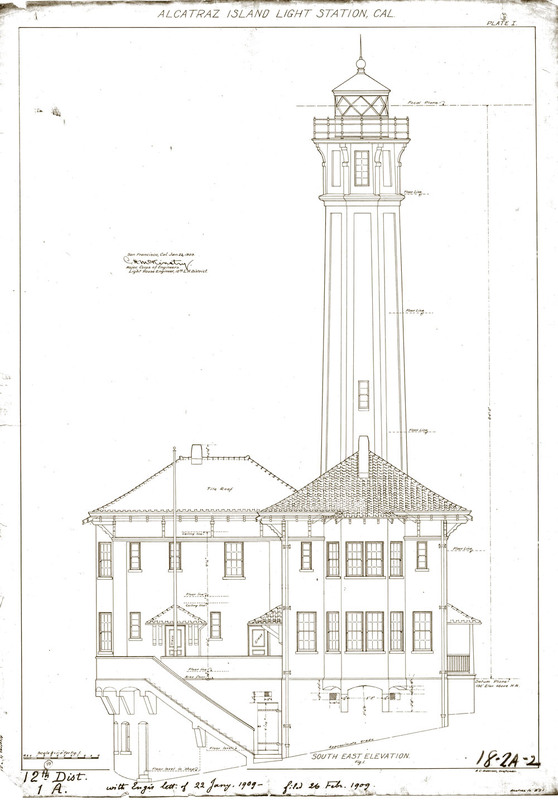 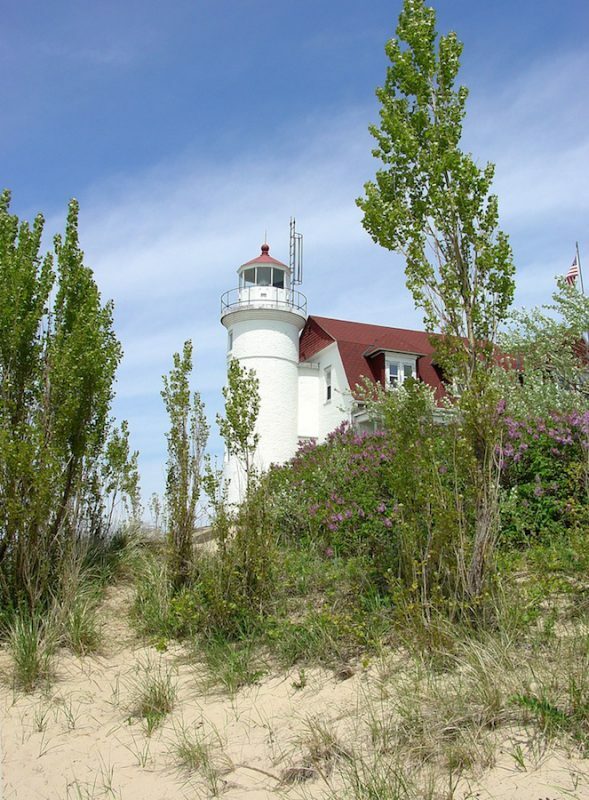 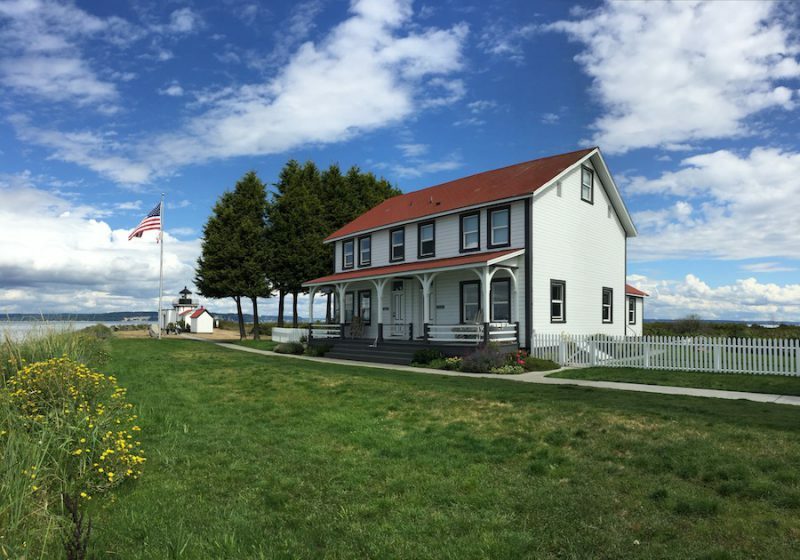 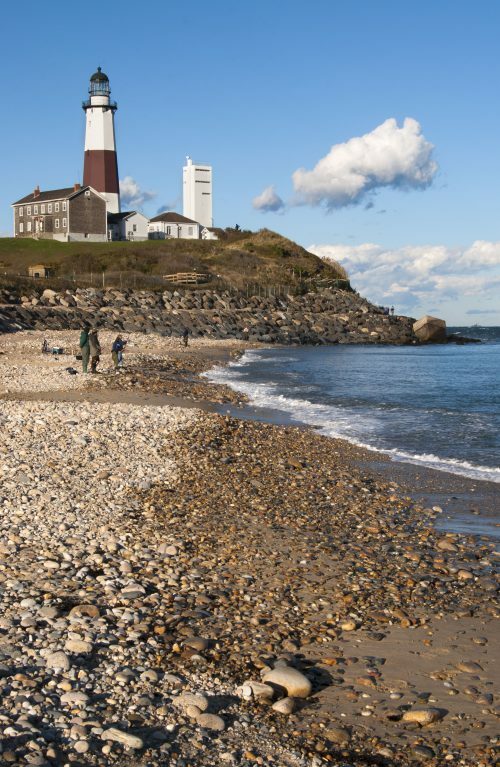 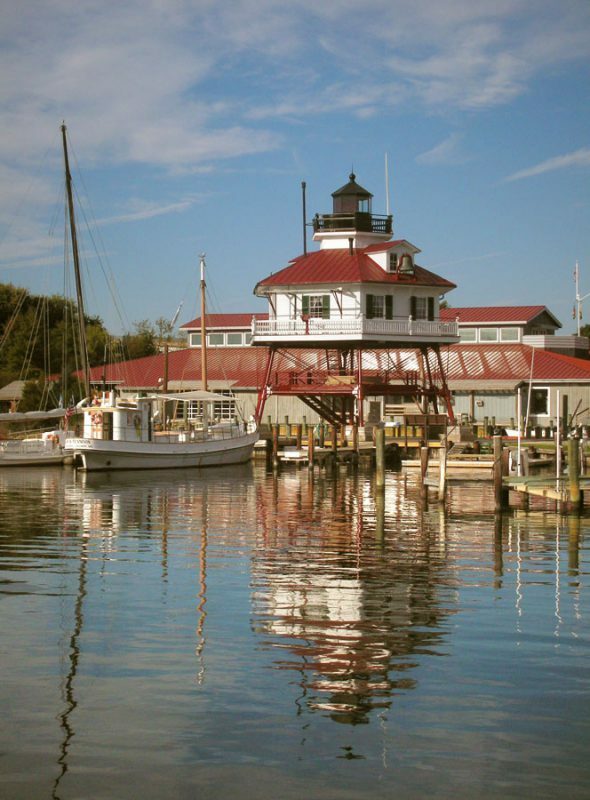 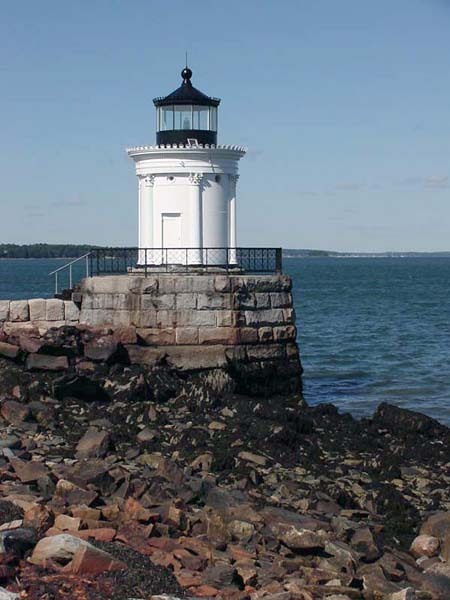 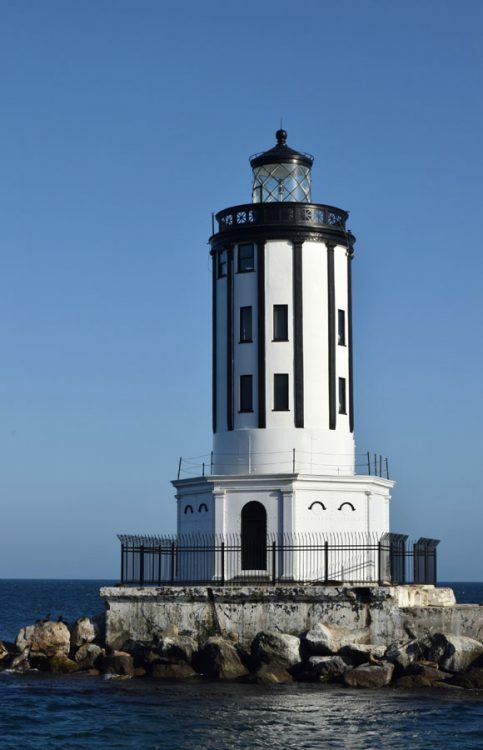 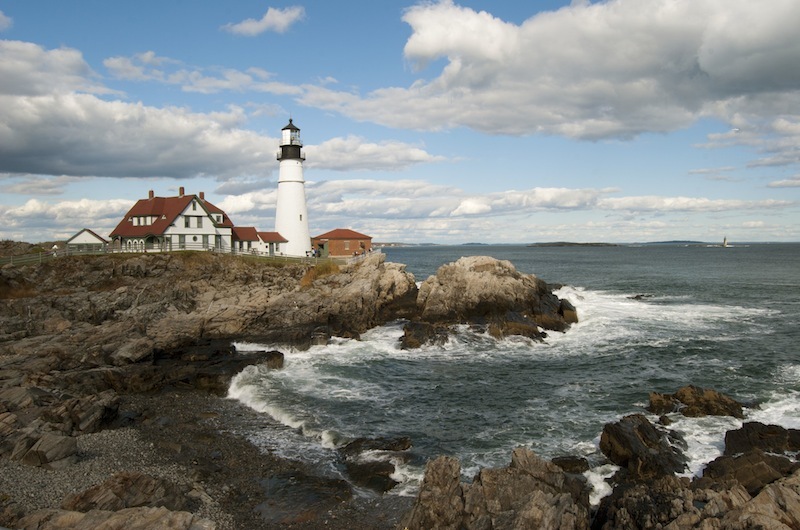 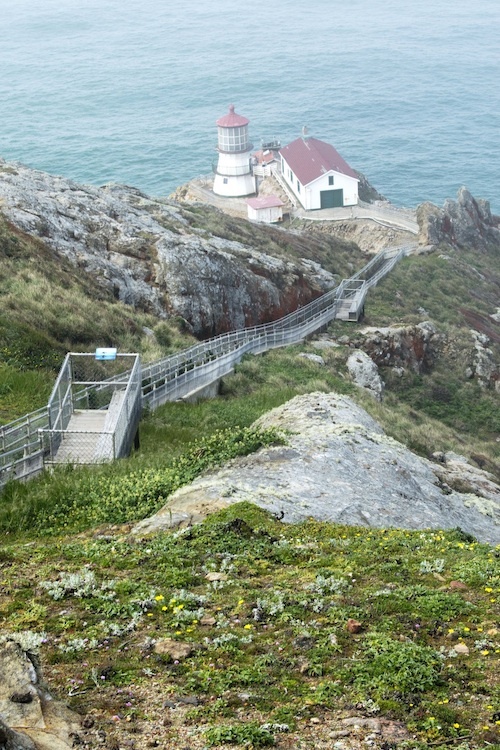 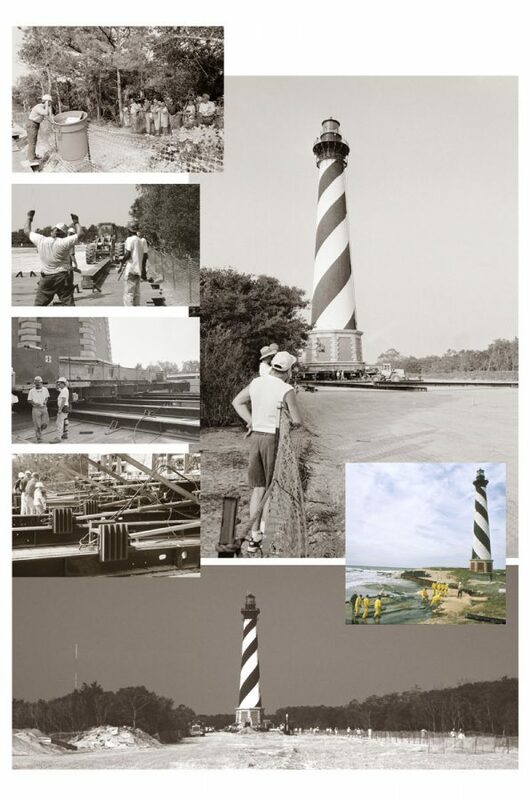 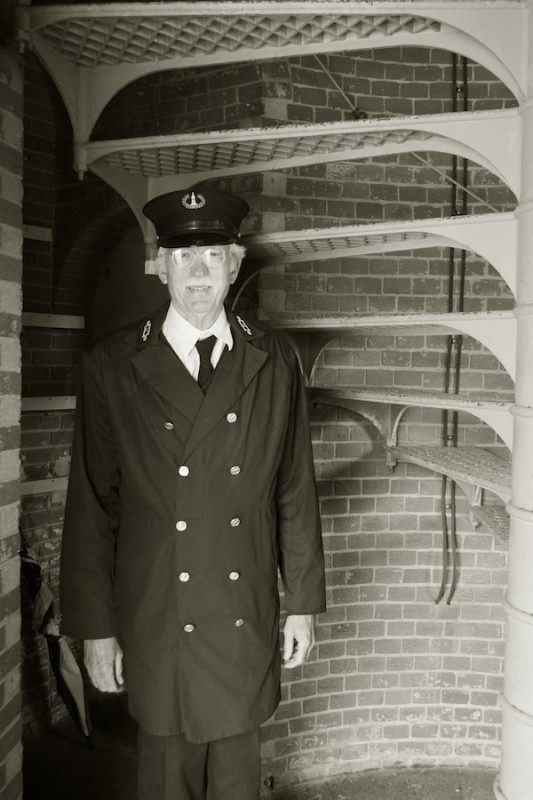 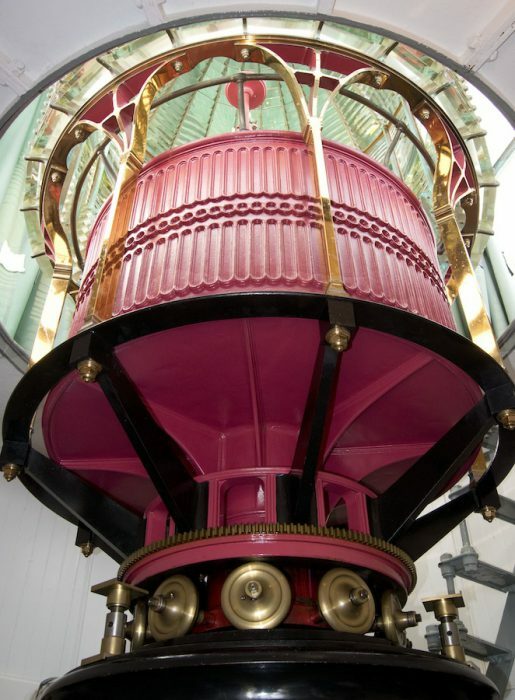 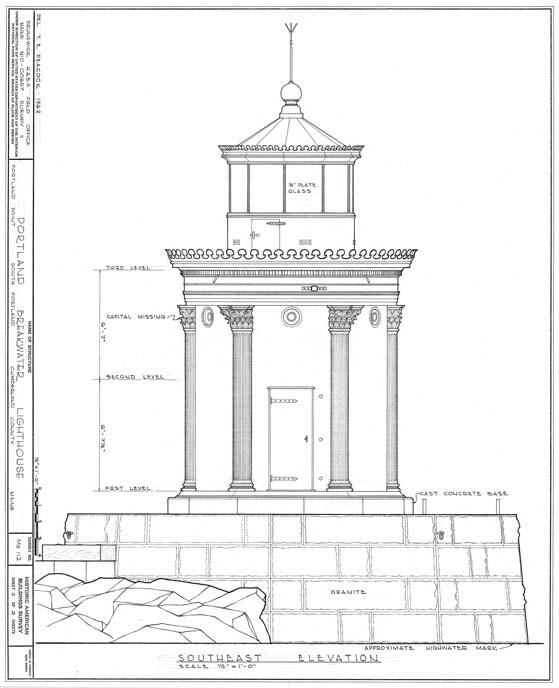 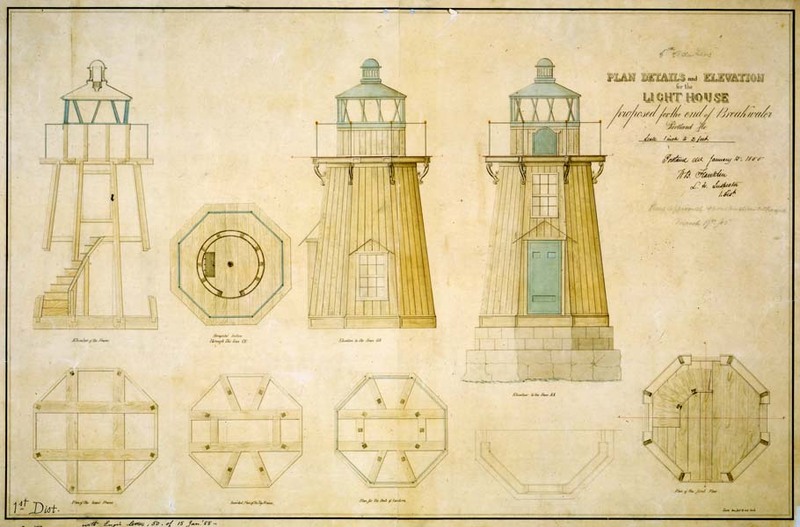 This entry was posted in Architectural drawing, Historic images, Lighthouse construction and tagged Portland Breakwater Lighthouse on October 29, 2013 by lighthousehistory.